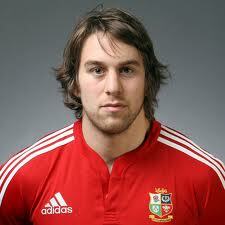 Trudi Berridge has kindly donated a cap signed by Welsh rugby captain Ryan Jones (pictured below). Trudi is a member of the Make ME Crafts Team. She said, "I wanted to do something else to raise funds as I can no longer make items to sell. I really hope you can make a good amount for Lets do it for ME. Thank you for your help with this". This is great timing as Wales have just won the RBS Rugby Six Nations Rugby Championship! Pictured below is a letter to Trudi from Lucy at The Welsh Rugby Players Association, who kindly made this happen for the charity. Lucy wrote, "I hope it is able to raise a significant sum for the charity". Big thanks to Trudi, Lucy and Ryan and big congratulations to the Welsh Rugby Team! Let's make this a win-win and do them all proud by raising as much as possible for this special cap. 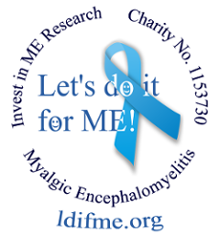 All proceeds from the sale will go to the Invest in ME Biomedical Research Fund.